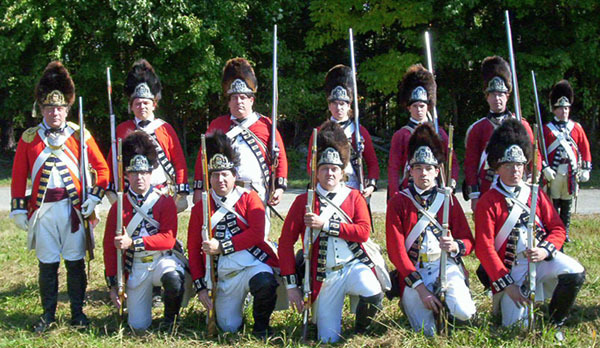 The Colonel’s Company is the premier company of the eight line or battalion companies in a British regiment. 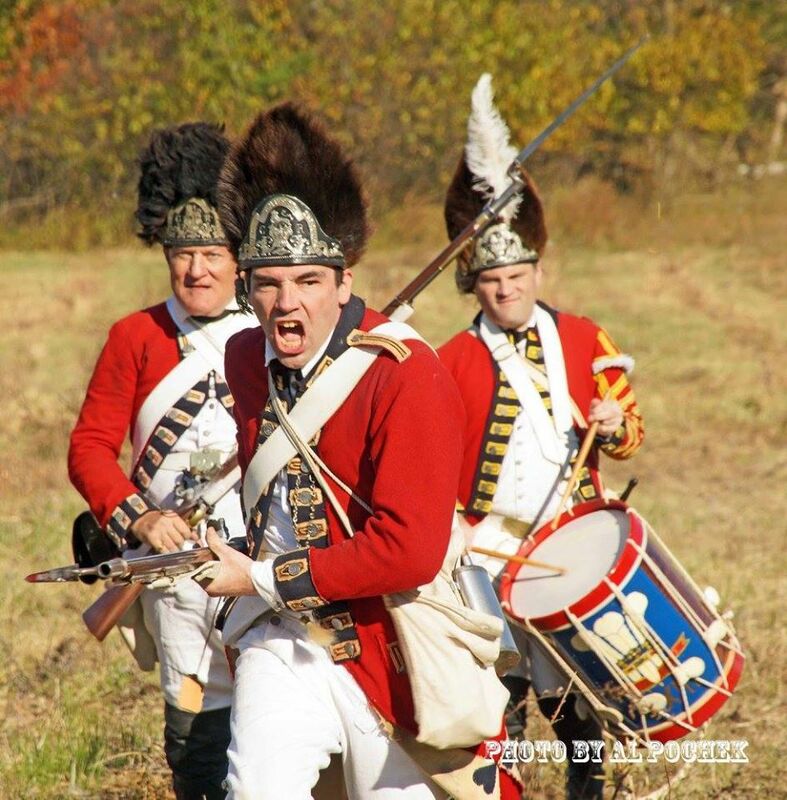 These men were the steady, reliable infantry that stood toe to toe with Britain’s enemies and exchanged volley after volley. Eventually charging their enemy, and driving them from the field on the tips of their bayonets.